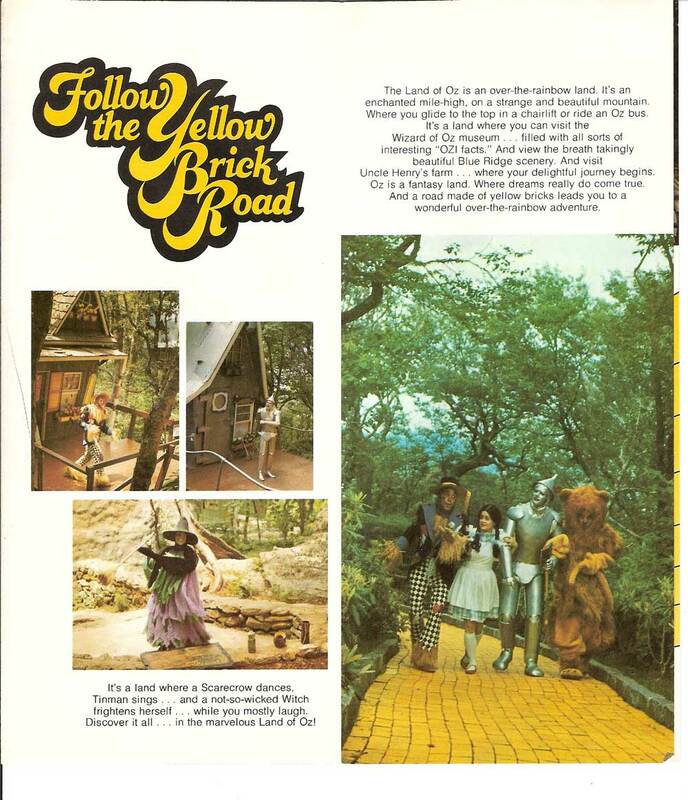 If you thought the Land of Oz was abstract and unreachable you’d be wrong. 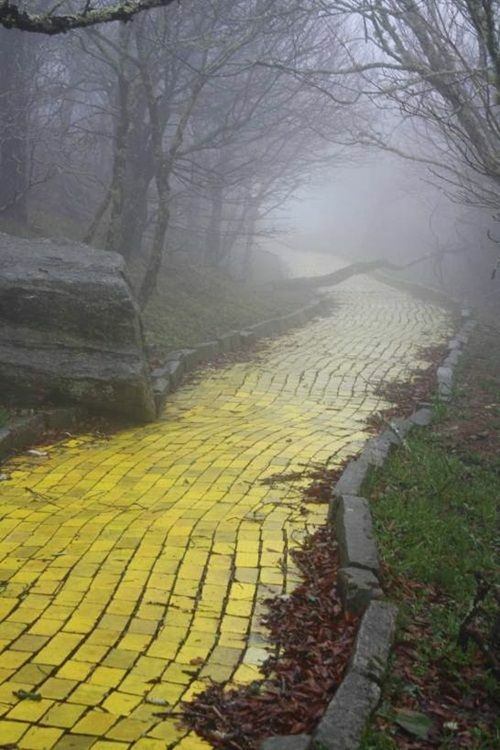 In Beech Mountain North Carolina you’ll find it although it may not be like you remember it from the movies. 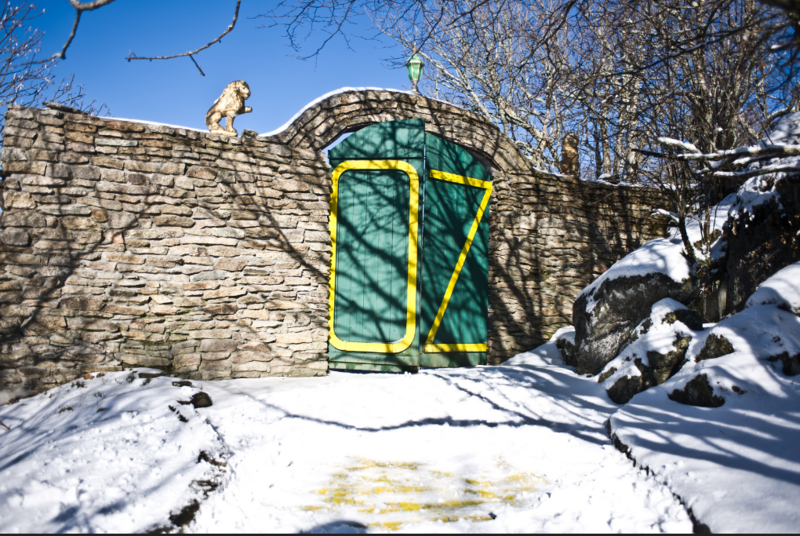 The Land of Oz was a Them park nestled atop a mountain at a ski resort that operated from 1970 til 1980. Since then its become sort of a legendary creepy place thanks to photographer Seph Lawless and his amazing photos documenting its decaying creepy state. 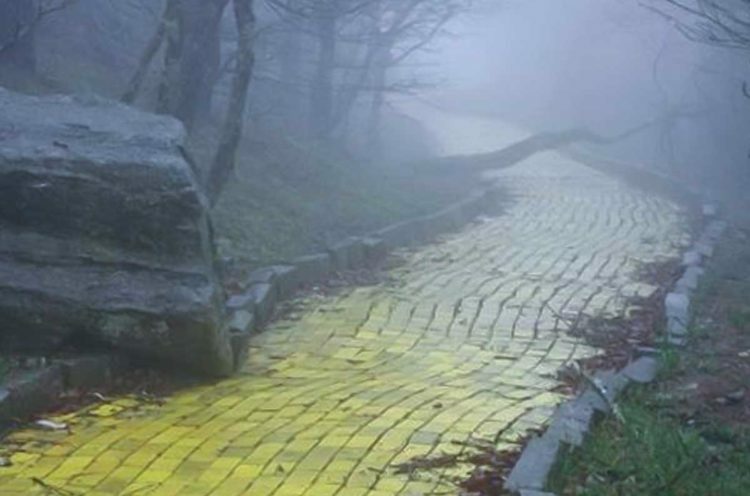 It’s sort of become a nightmare version of Oz! However believe it or not the park’s owners have reopened it every October for Halloween and you can even still book private parties there year round. Now the park is officially reopening for one month! The park will open every Friday in June and tours take place at 10:30 a.m., 11:30 a.m., 12:30 p.m., 1:30 p.m., 2:30 p.m., and 3:30 p.m., according to organizers! The park goers will be treated to the story of the Wizard of Oz with Dorothy and participate in singalongs and activities such as “Escape the Cyclone”! Sounds like the park will be of course catering to a younger audience so I’m not sure how friendly it will be for Urbex Photographers but I guess you can find out this June! Visit The Park’s Official Website for details and tickets!